If you’re looking to get high in the Rocky Mountains, Midway Pass Trail is a top-of-mind choice. 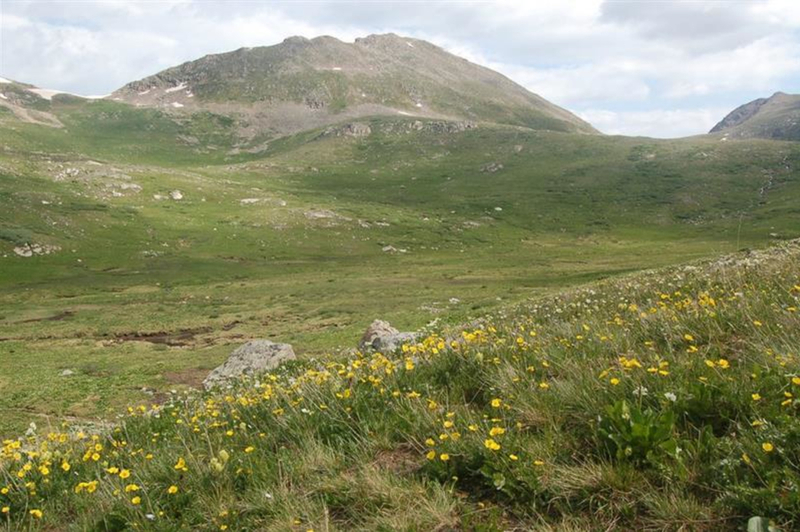 Situated 14 miles from downtown Aspen along Independence Pass, Midway Trail is an eight-mile out and back hike to the 12,120-foot Midway Pass. Midway Trail also provides access to overnight backpacking adventure to Hunter Creek Trail or Woody Creek Trail. The Midway trailhead starts just .5 miles up from the lower Lost Man trail access. Where the trail forks left hikers climb up 18 switchbacks for about two miles with an elevation gain of almost 1,600 feet. The trail meanders through high-alpine meadows and crosses into Hunter Fryingpan Wilderness land. When the trail veers off to the left, it’s time to take a break at a scenic snow-melt pond with incredible views of the Collegiate Peaks and Elk Mountains. Less experienced hikers will likely prefer to turn back after the pond.The trail then reaches a plateau and winds through alpine meadows on the right side of the Coleman Creek drainage. After crossing to the other side you reach Midway Pass and follow Midway Creek. For day hikers the pass is a good spot to turn around. Beyond the pass the trail connects with the Hunter Creek Trail and the Woody Creek Trail (5.6 miles from the pass), providing opportunities for overnight trips into the Hunter Fryingpan Wilderness. Be prepared for route finding after Midway Pass. 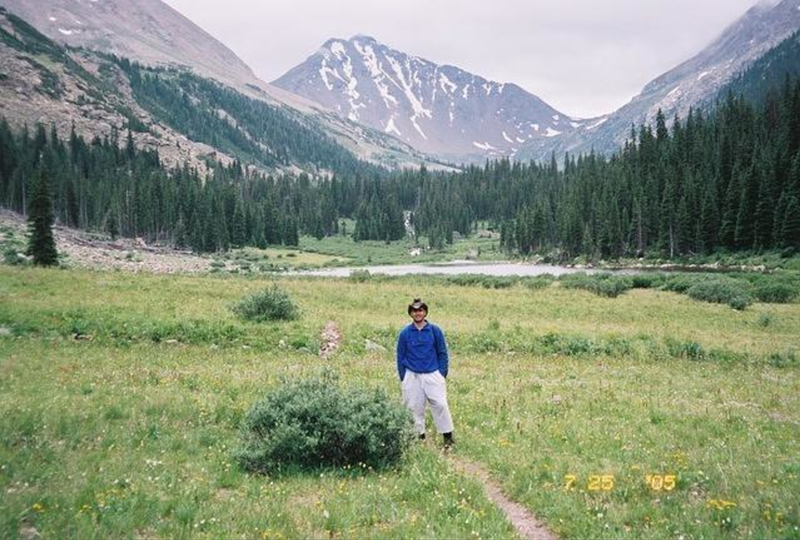 The trail passes through forest and meadows and crosses Midway Creek a couple of times.Exceptional mountain views are easy to come by in Aspen and Midway Pass is no different. 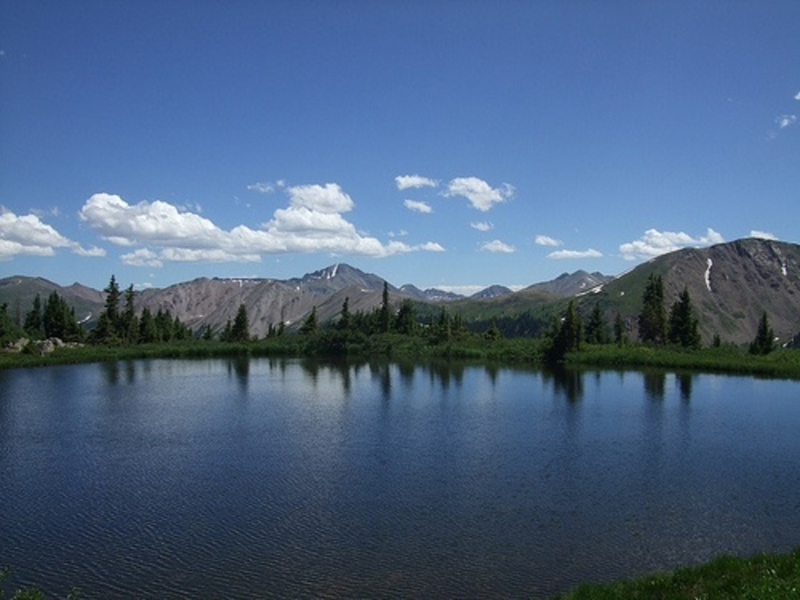 The vistas vary from close-up views of Independence Pass’ highest ridges, to wildflower-dotted alpine meadows and glimpses of the Elk Mountain’s iconic mountains, like the jagged Maroon Bells and Pyramid Peak.The serene Midway Pond sits in the foreground of the rugged Elk Mountain range. Sitting down for a moment and taking it all in is a must. 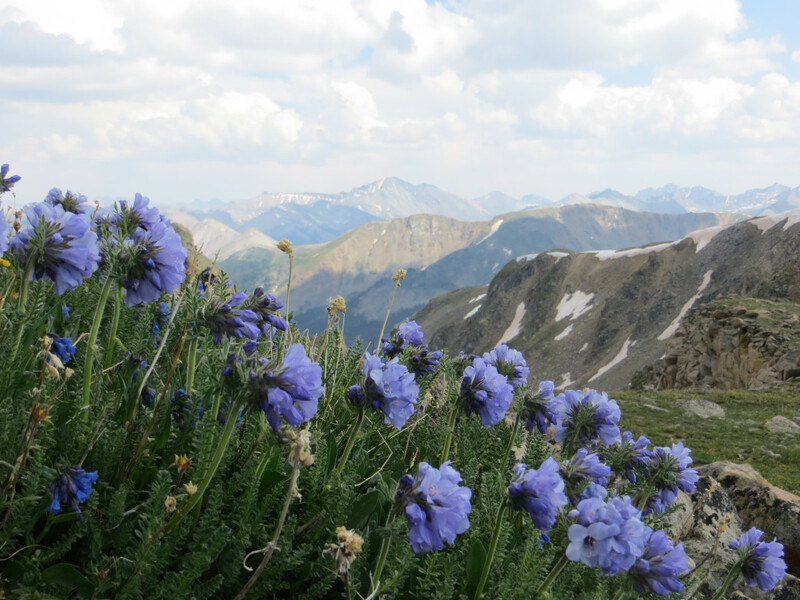 If you make the trek during July the colorful alpine wildflowers will provide an additional “wow” factor.Aside from providing gorgeous 360-degree views, Midway Pass is a notably accessible and somewhat demanding excursion making is an ideal day hike for challenge-seekers. 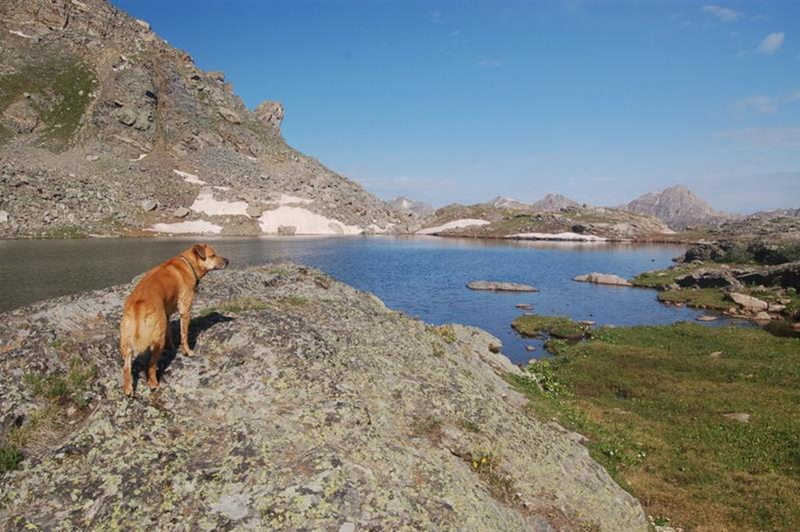 Knowledgeable backpackers are the best suited for this high-alpine adventure, but avid hikers armed with a topography map can enjoy this experience as well. A certain level of confidence derived from backcountry knowledge ensures that experiencing this gorgeous route goes off without a hitch. The route become less obvious in a couple sections so it’s important for hikers to be aware of their surroundings and have a topography map in tow in case they become lost. The parking lot is across the road from the Lost Man campground, at the Lower Lost Man parking lot. Trail guides and maps are available at the Ute Mountaineer.